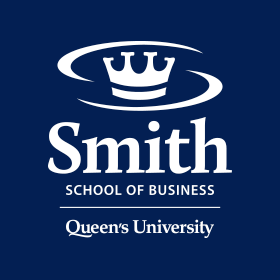 Smith School of Business - News and leads you to that - Movie Screening of We The Owners! Movie Screening of We The Owners! 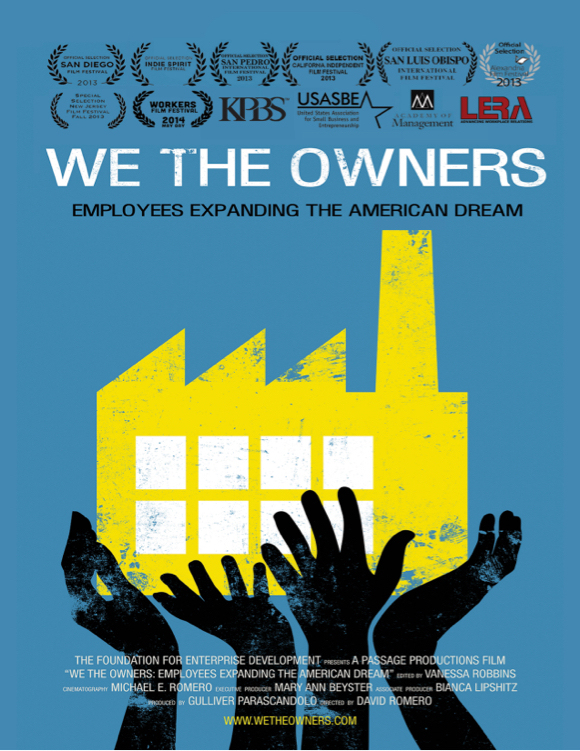 The Centre for Responsible Leadership and Centre for Business Venturing are hosting a movie screening of We The Owners. Following the screening you can take part in a panel discussion that will include Executive Producer, Ann Mary Beyster. Watch the trailer at http://www.wetheowners.com/. Then join us in Room 118, Goodes Hall at 4:00pm on Monday September 22. All students welcome!